As vehicles become more technically advanced, the need for highly skilled technicians continues to increase. The Bureau of Labor Statistics estimates the number of qualified technicians needed nationwide will rise to around 780,000 by the year 2024, representing a 5% YOY increase in demand. With the current technician force moving closer to retirement, the opportunities for a technician with the right qualifications are substantial. Every manufacturer and independent, quick service, and specialty shop are competing for the limited amount of resources out there. As Subaru continues to grow at the fastest rate in the industry, the need for qualified technicians in our service departments is ever more present. How is Subaru responding to this issue? The answer to that is Subaru University (Subaru-U). As a Retailer – If you already have a partnership with a school and wish to see if they qualify to become a Subaru-U participating school, contact your local field representative or fill out the inquiry form here FORMS. Retailers that currently do not have any affiliation with a school can also contact SOA for assistance in finding a school that is a right fit for you. As a School – If your institute’s automotive program is AYES and/or NATEF certified, you have a curriculum that strongly supports import vehicles, and have a desire to bring your program and your students to the next level with the help of a manufacturer, let us know. 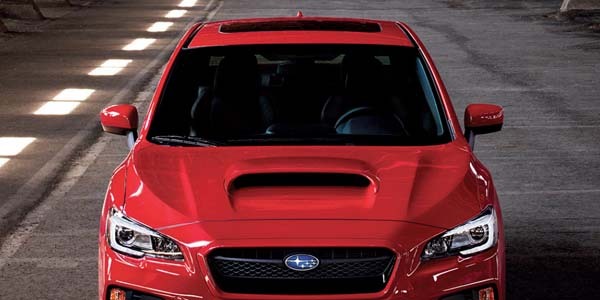 Contact us or fill out the inquiry form here FORMS and find out if your school has what it takes to become the next Subaru-U participating program.